At Bunk Beds Bunker, we have the BEST customers! Here are just some of the images they have shared with us to inspire you, the shopper. 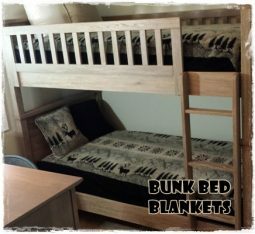 As you can see, our fitted bedding works on all bed types including bunk beds, loft beds, daybeds, single beds, platform beds, and more. 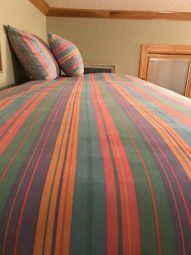 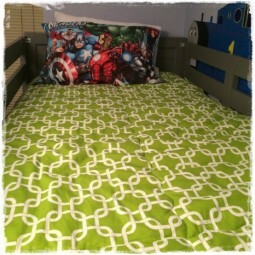 Many of our product images show duvet covers rather than fitted bunk bed cap comforters (huggers) making it hard to imagine what the final product will look like. 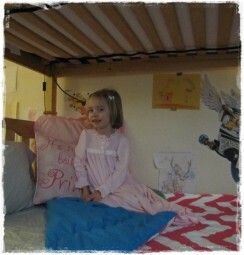 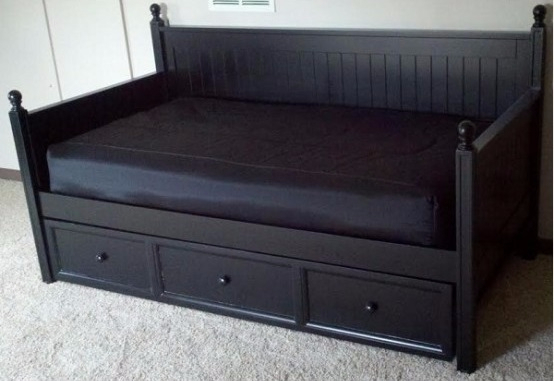 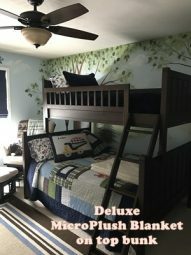 That is especially true for bunk bed bedding since it isn’t well known. 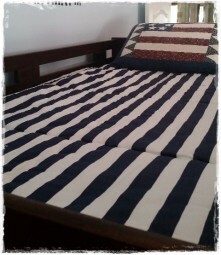 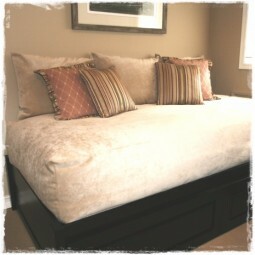 That’s why we wanted to show some of these awesome products on REAL beds. No staged photography or photoshop images – just real beds in real rooms! 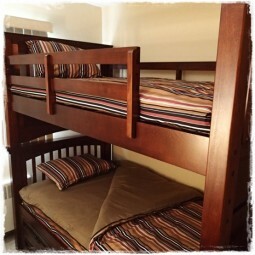 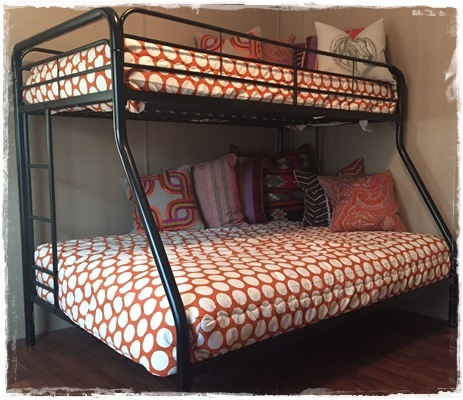 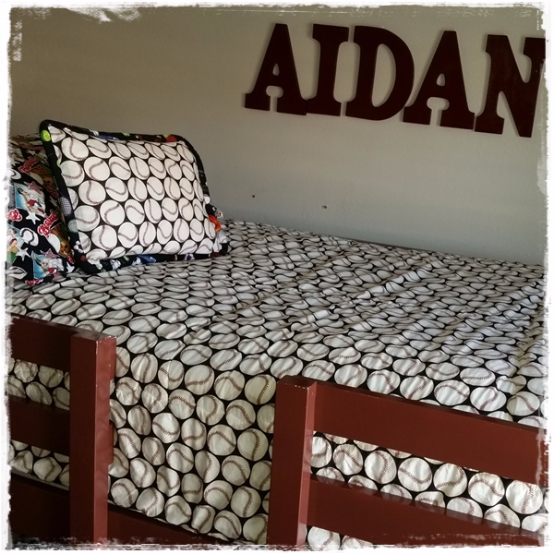 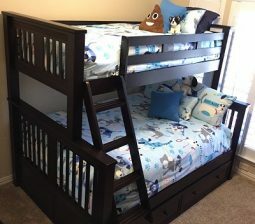 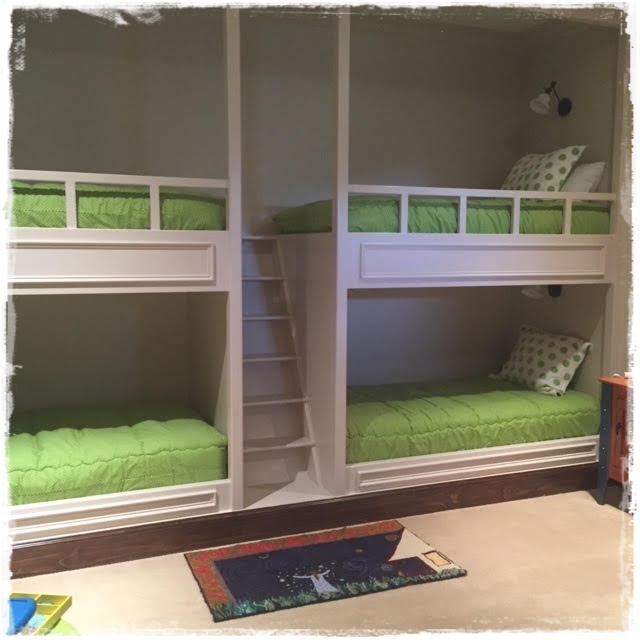 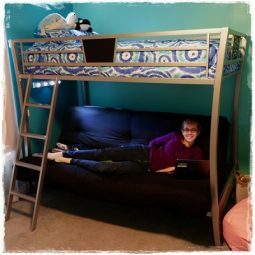 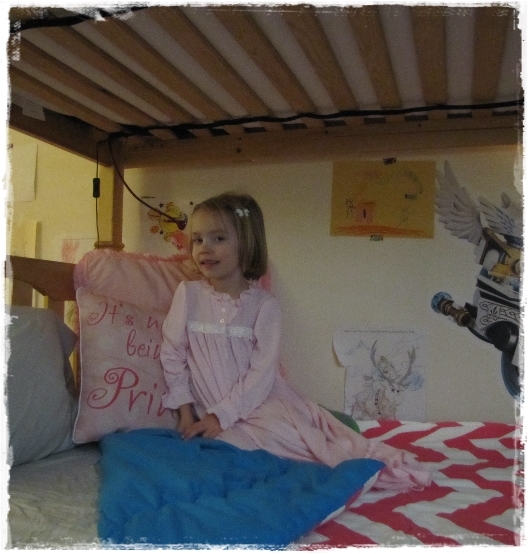 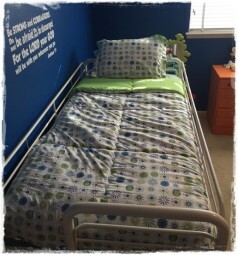 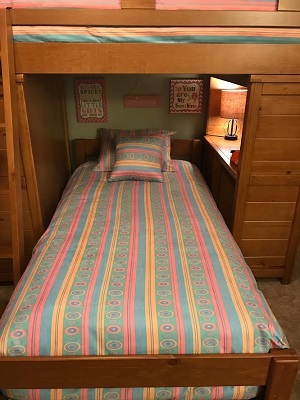 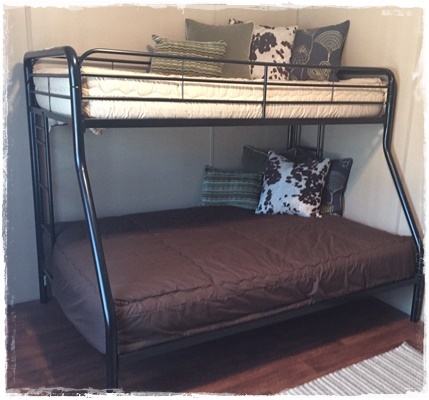 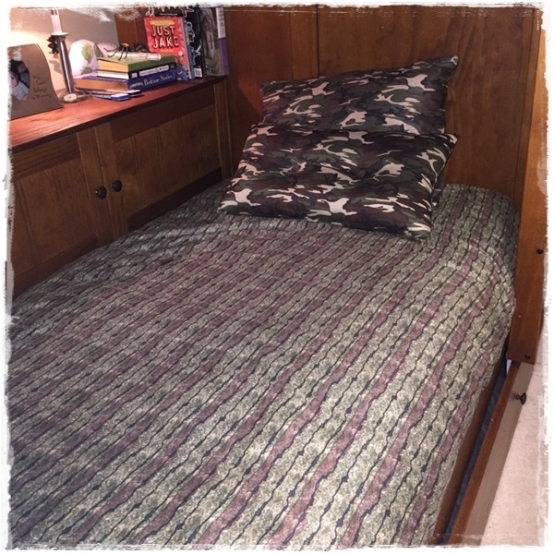 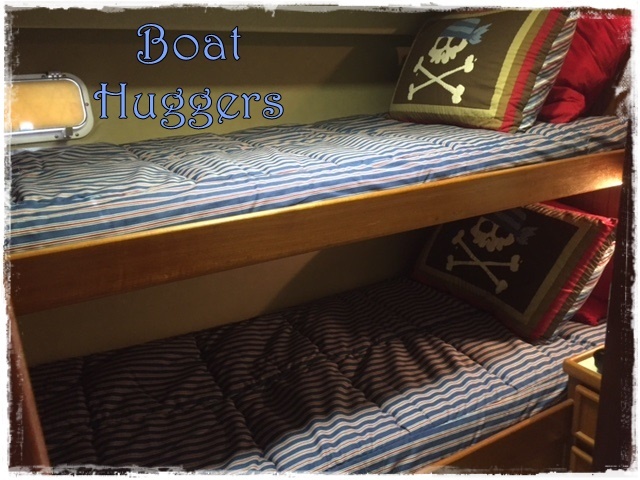 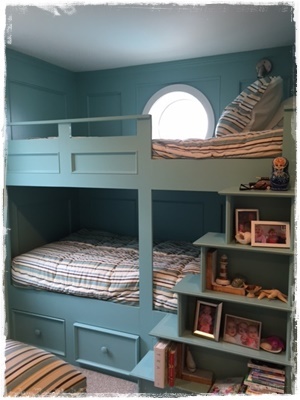 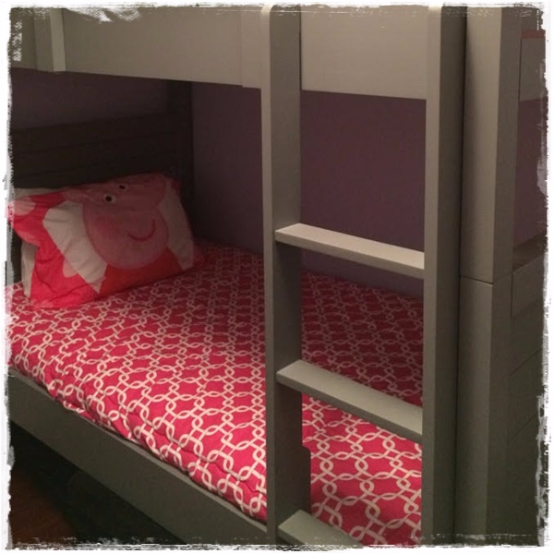 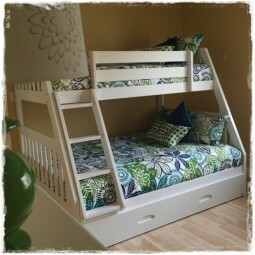 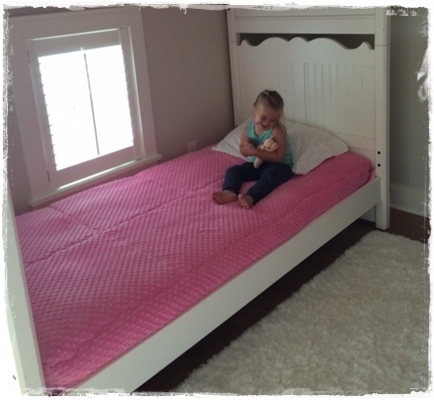 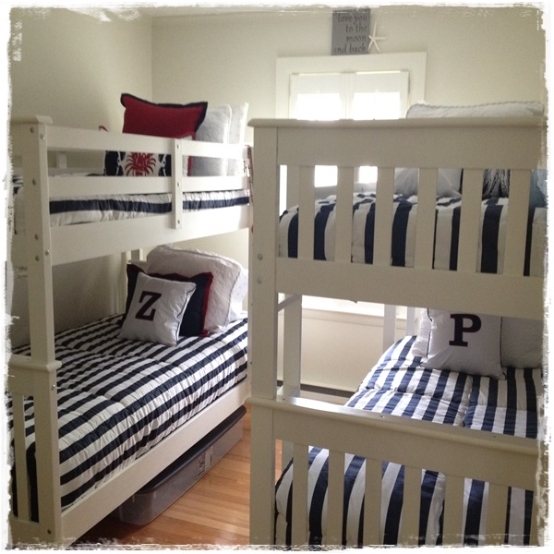 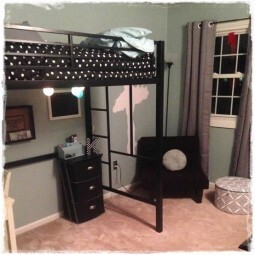 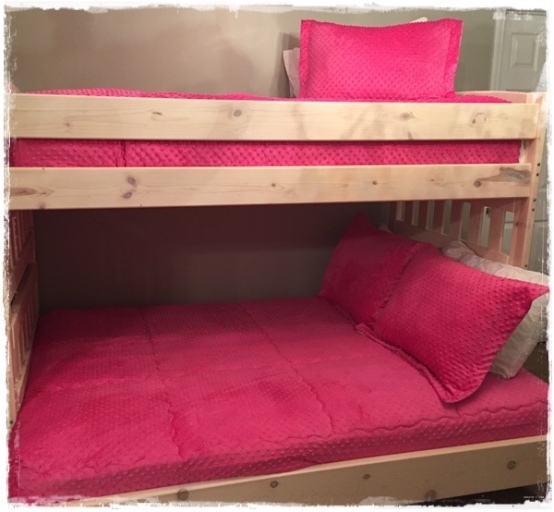 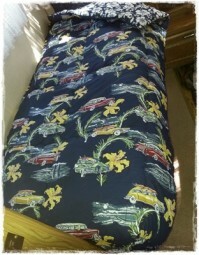 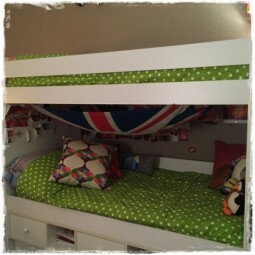 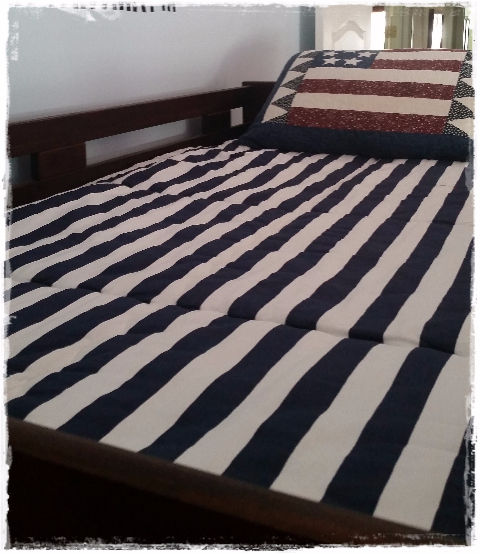 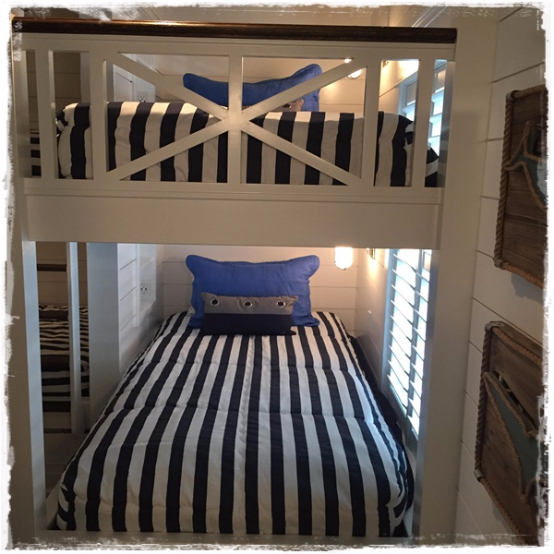 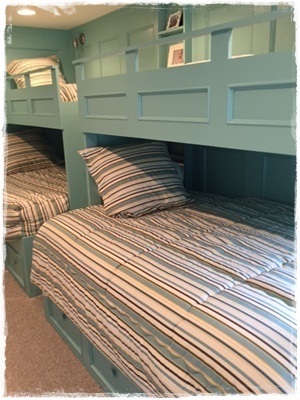 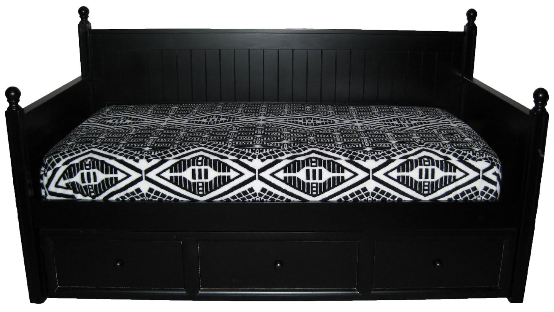 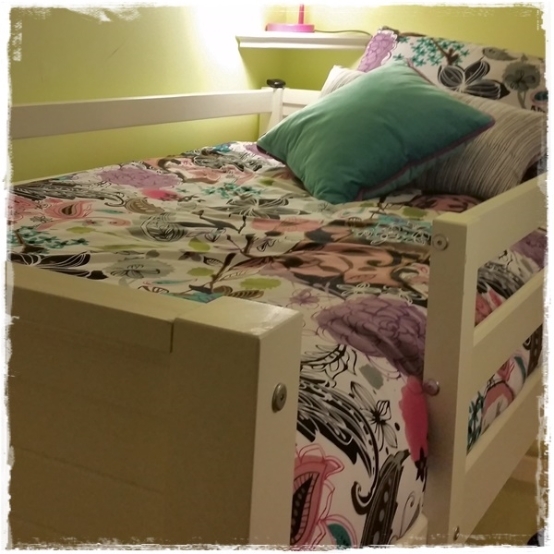 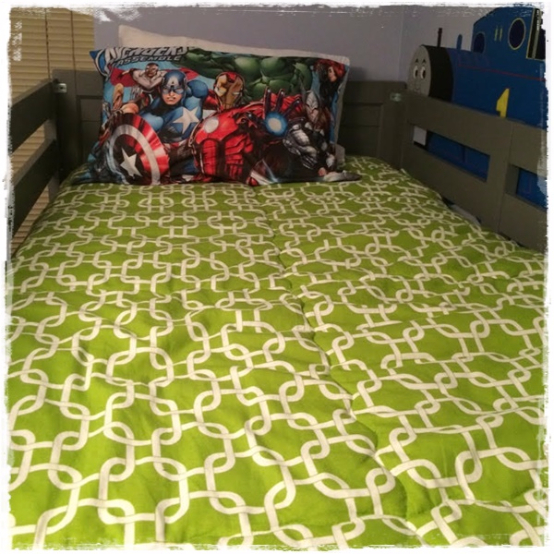 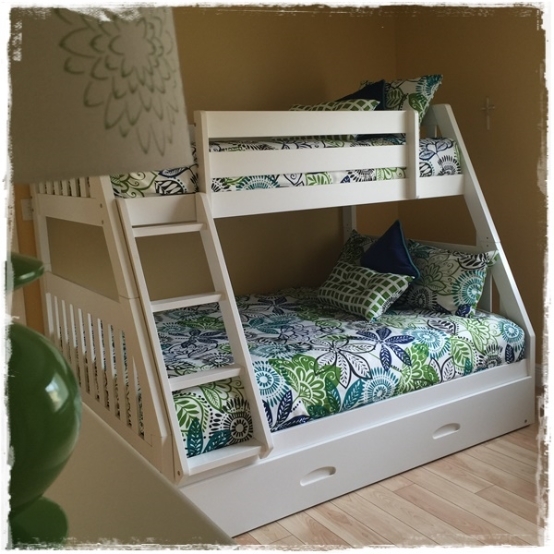 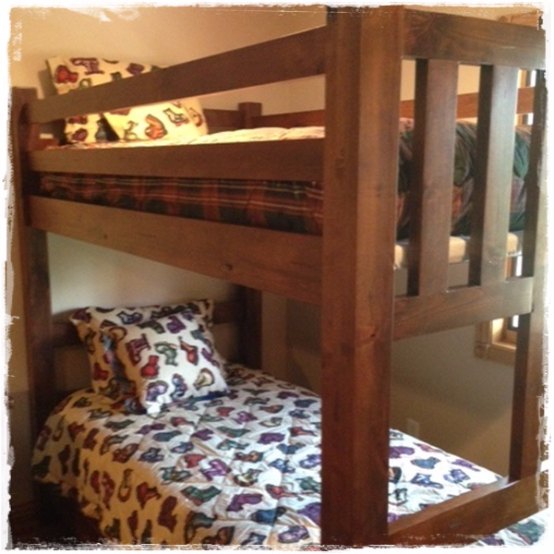 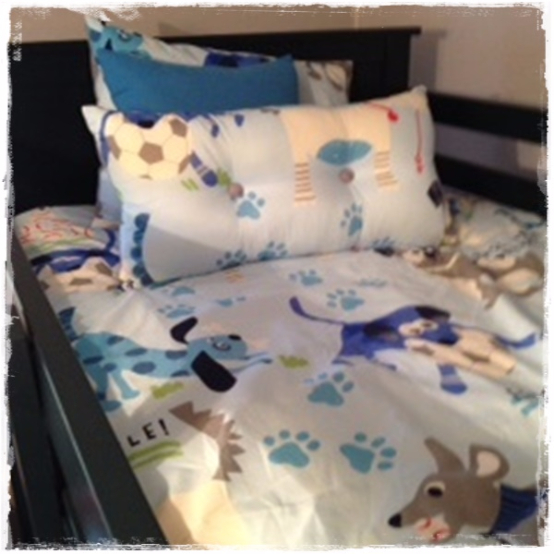 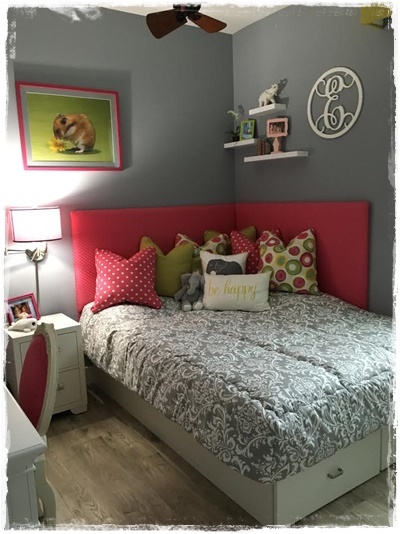 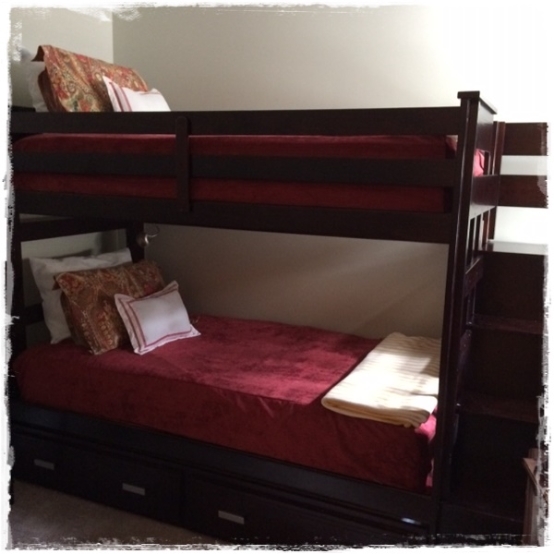 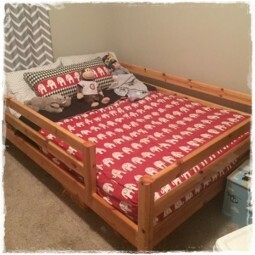 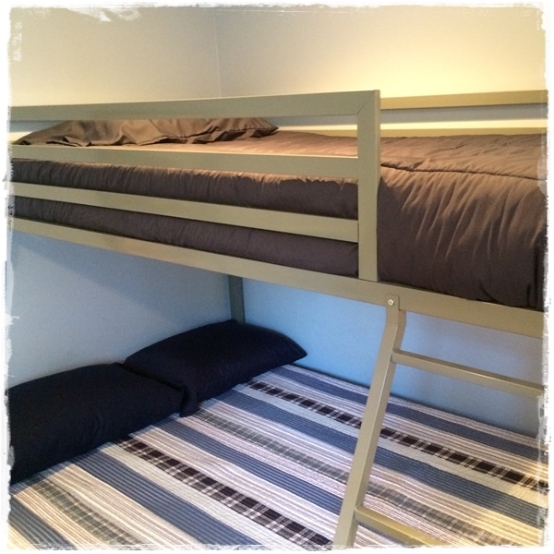 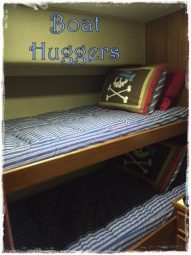 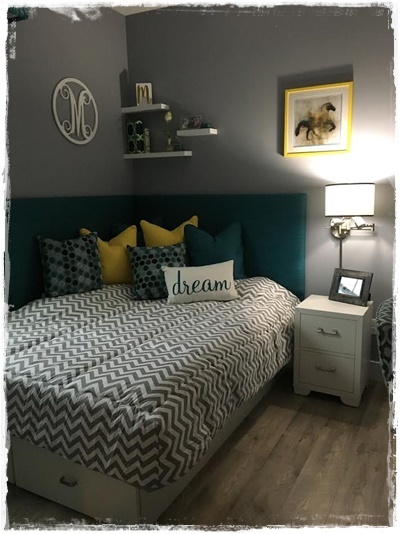 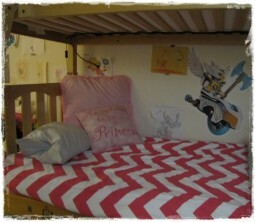 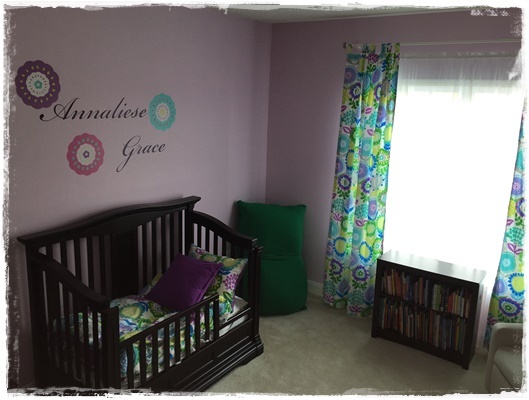 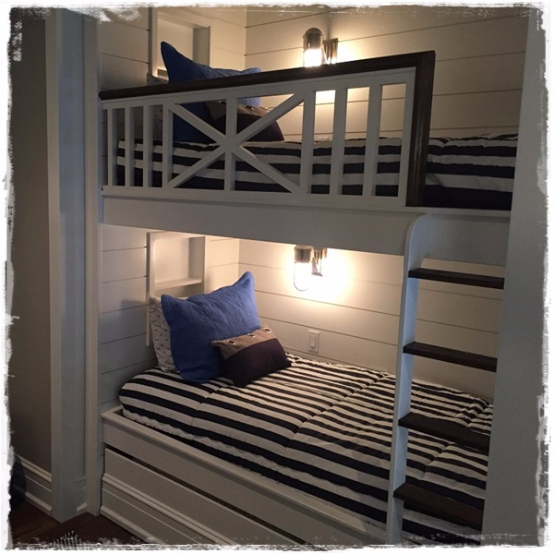 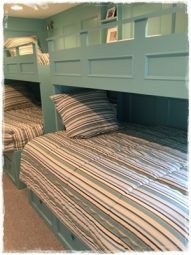 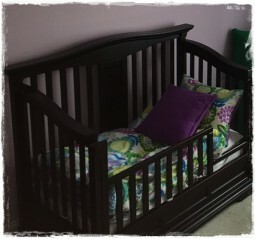 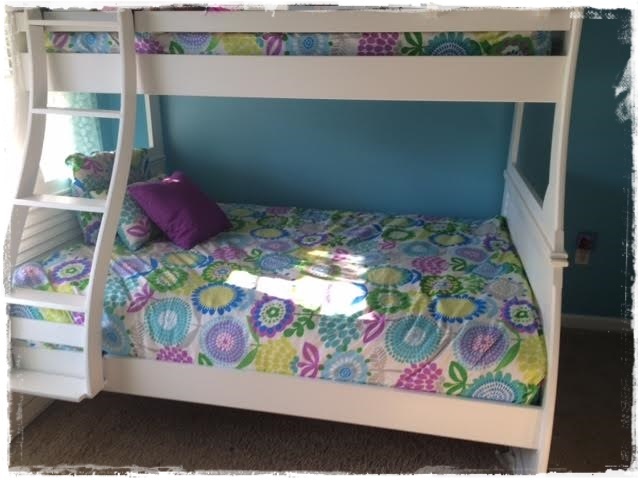 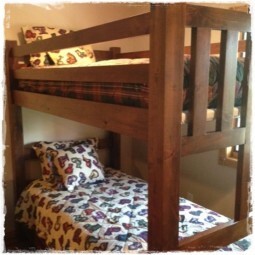 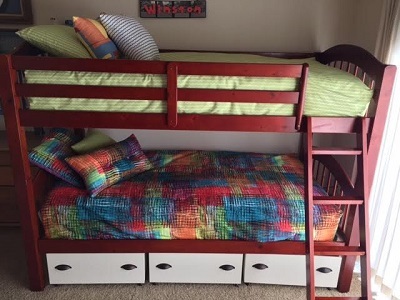 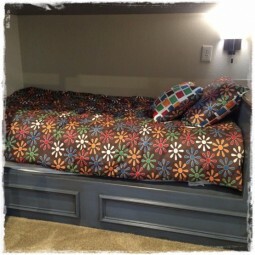 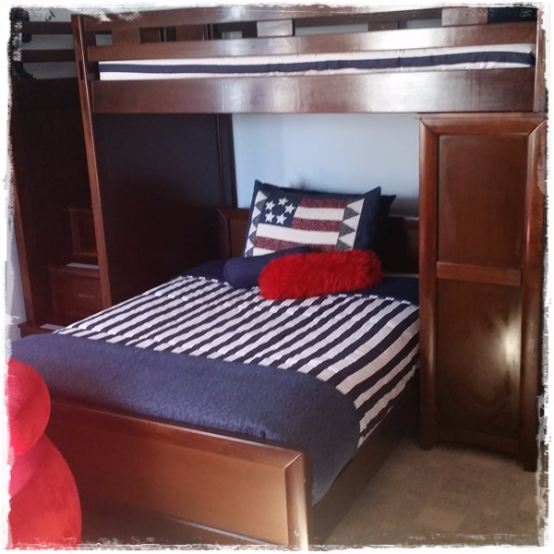 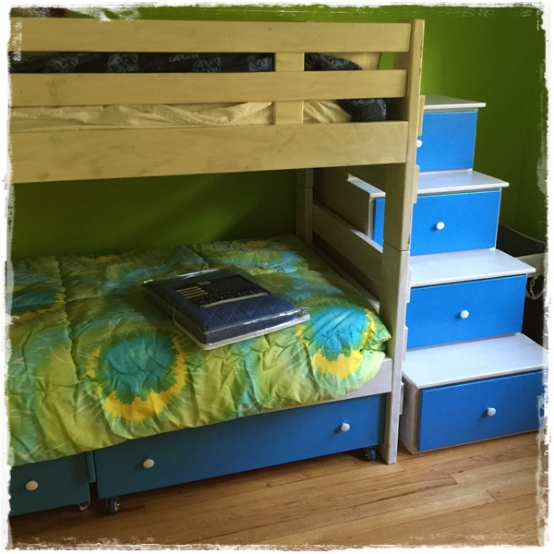 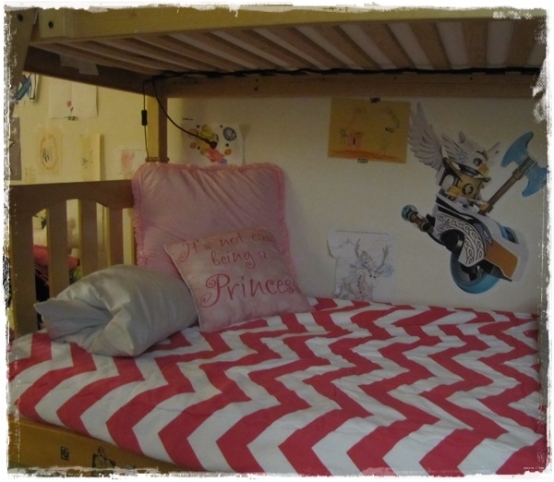 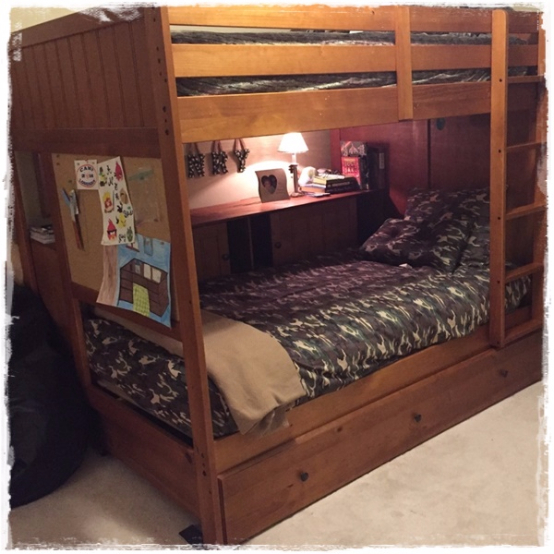 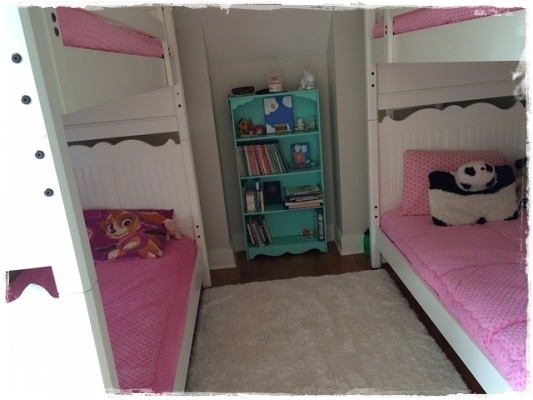 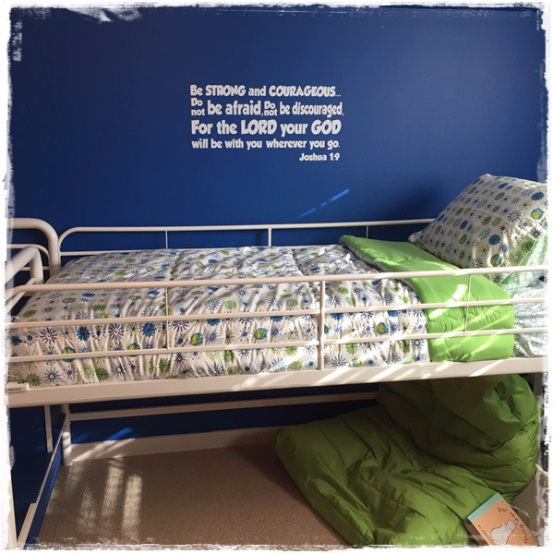 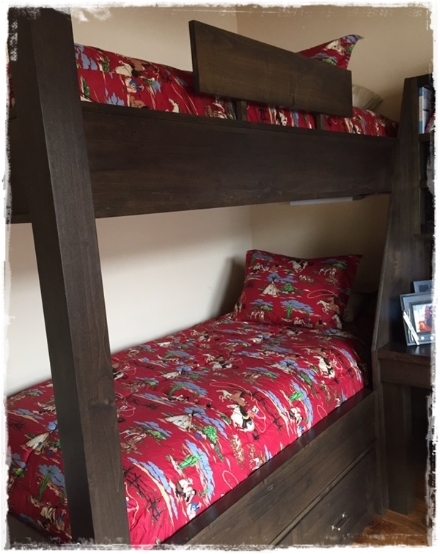 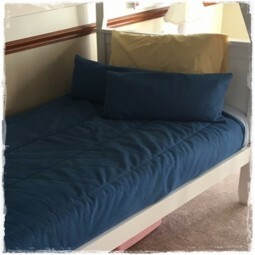 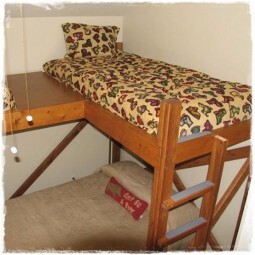 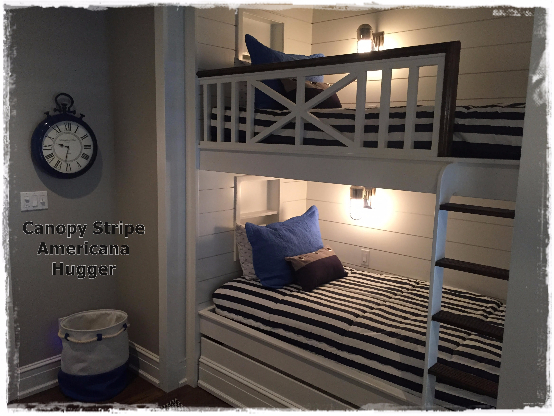 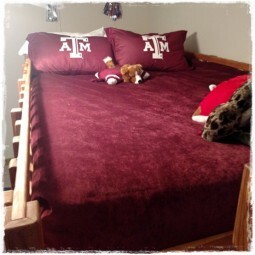 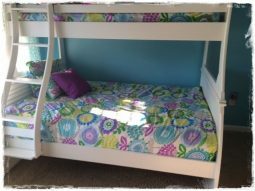 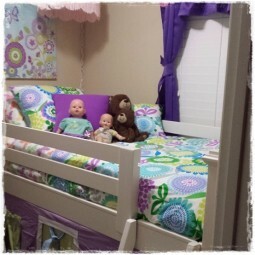 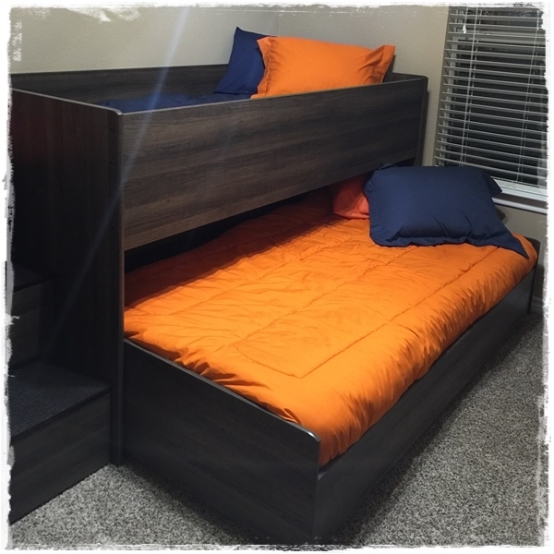 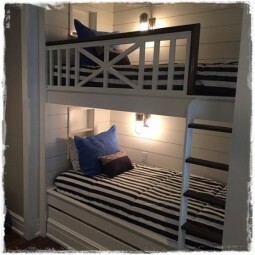 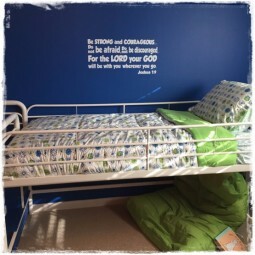 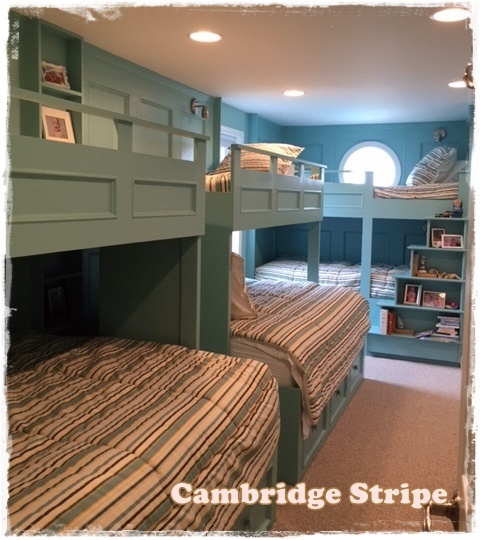 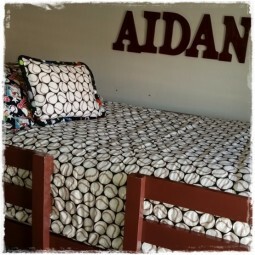 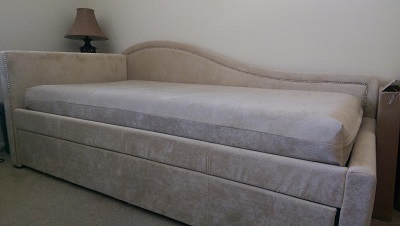 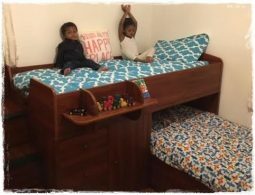 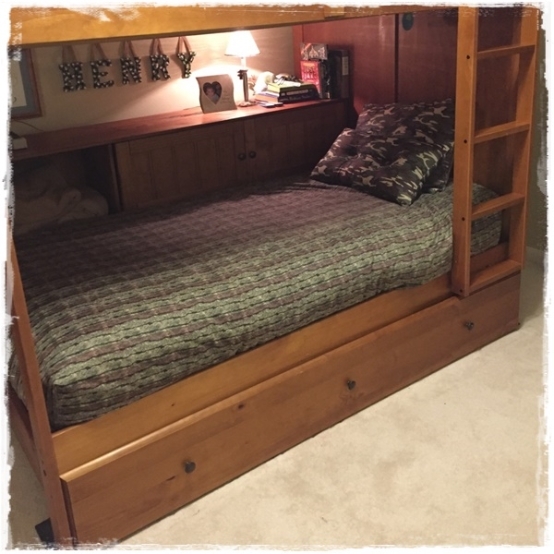 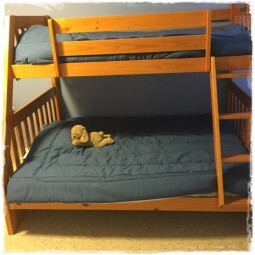 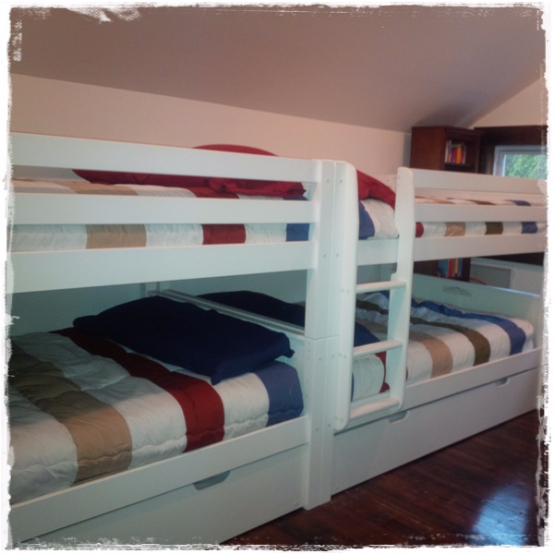 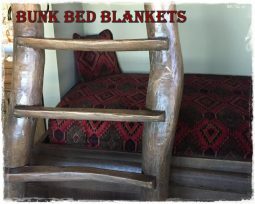 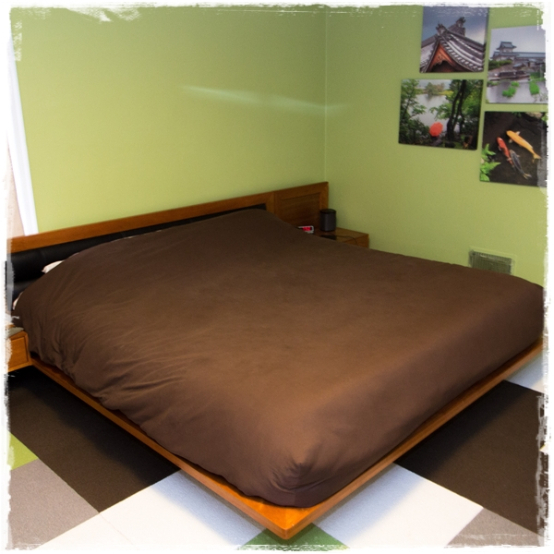 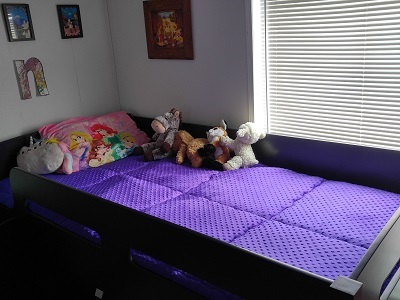 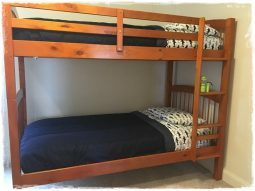 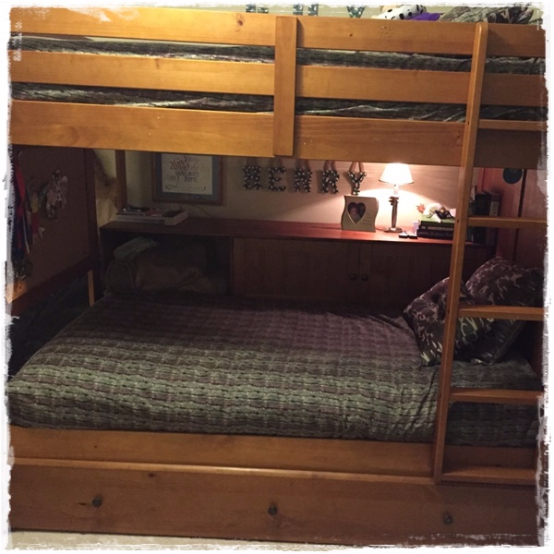 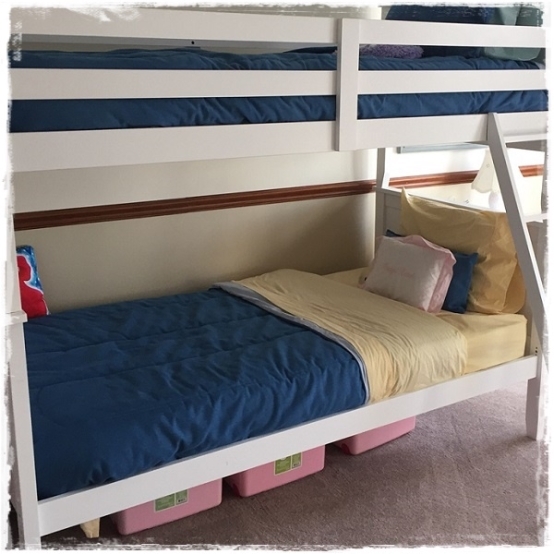 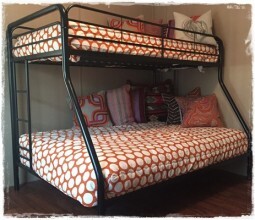 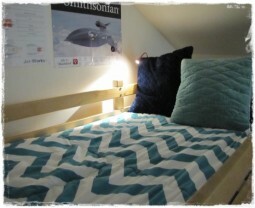 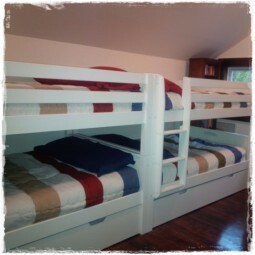 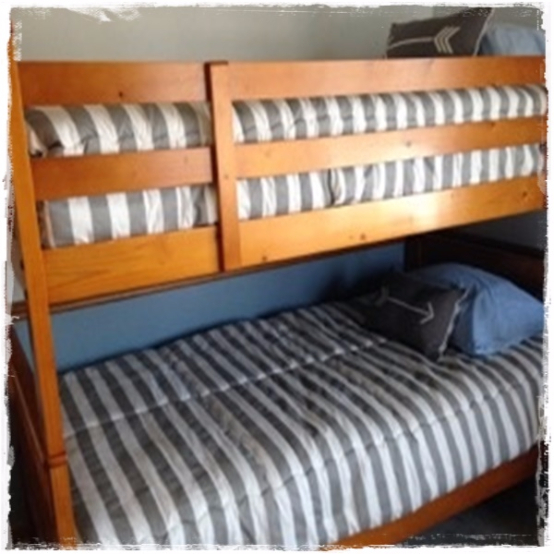 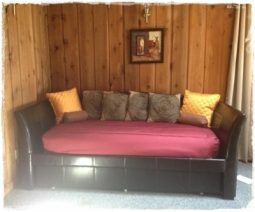 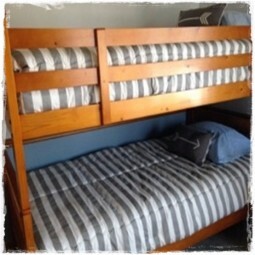 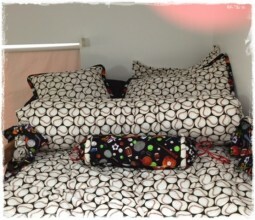 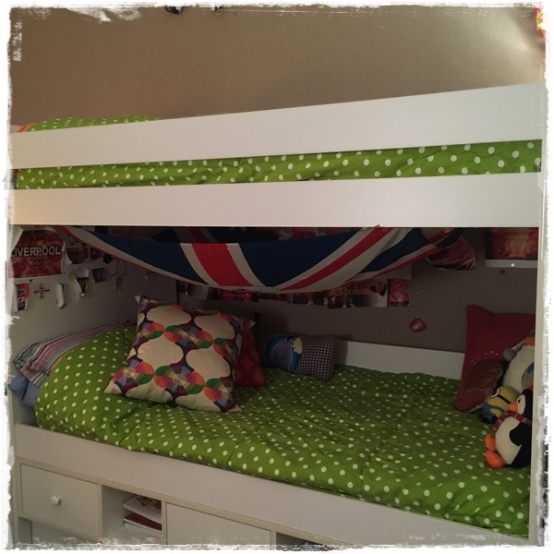 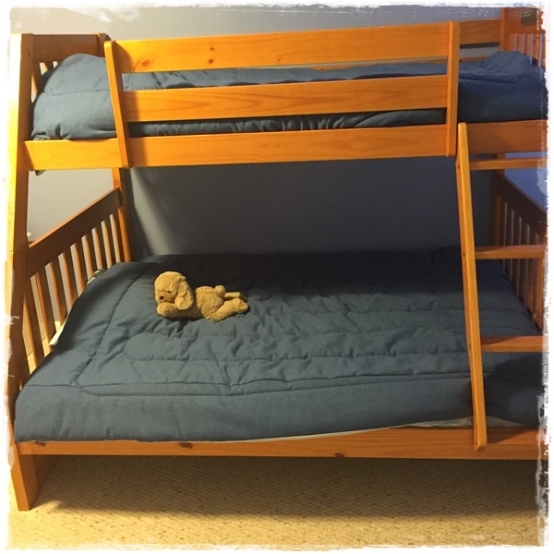 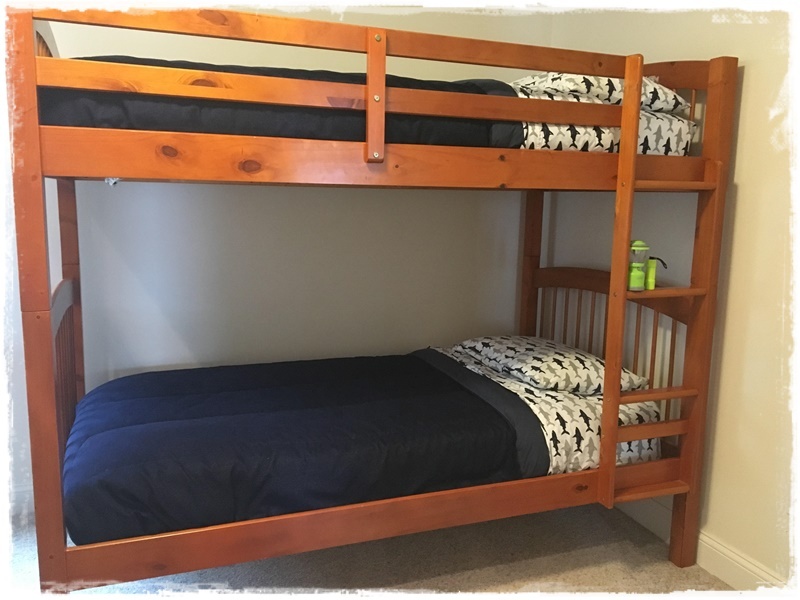 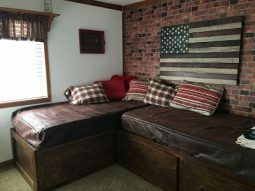 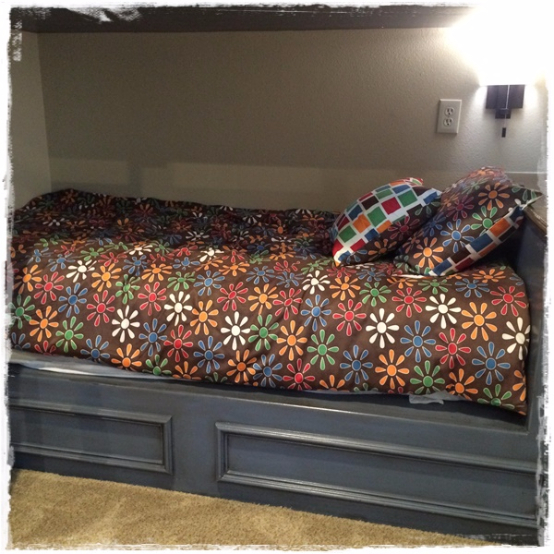 Read our Customer Testimonials for Bunk Bed Bedding!